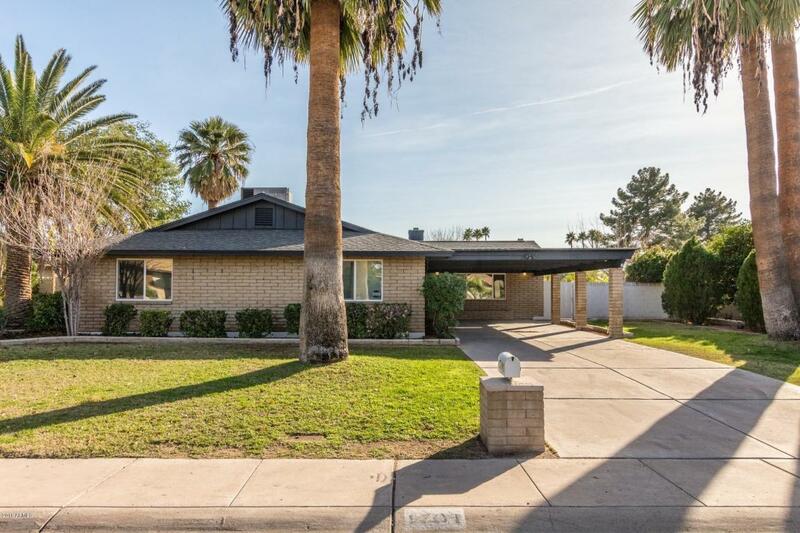 Beautiful remodel of a classic central Phoenix home just minutes from North Mountain. This home has a bright open floor plan sure to please and a contrasting color palate to keep a warm feeling throughout the home. 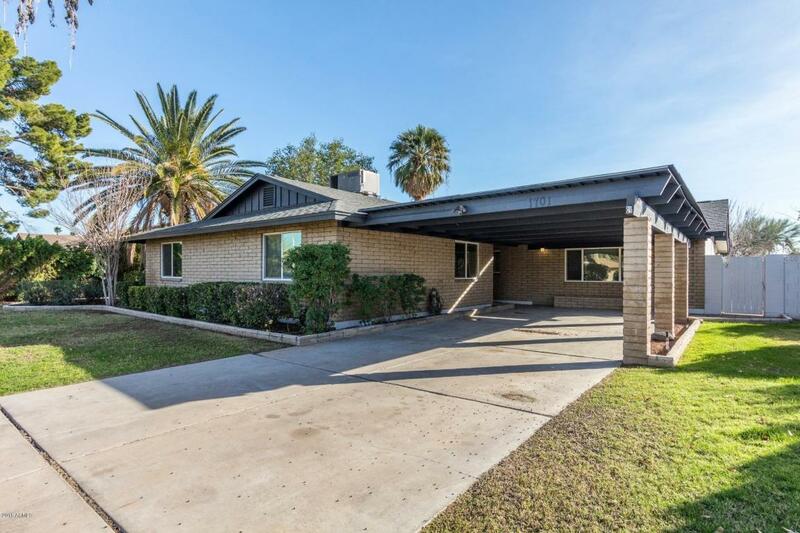 The home has a brand new kitchen, including stainless steel appliances, granite counter-tops and new cabinets. The flooring in the home has been replaced with new tile and carpet. Subway tiles and warm designs prevail in the 2 completely redone bathrooms. There is also an over-sized 2-car carport to keep your car shaded. 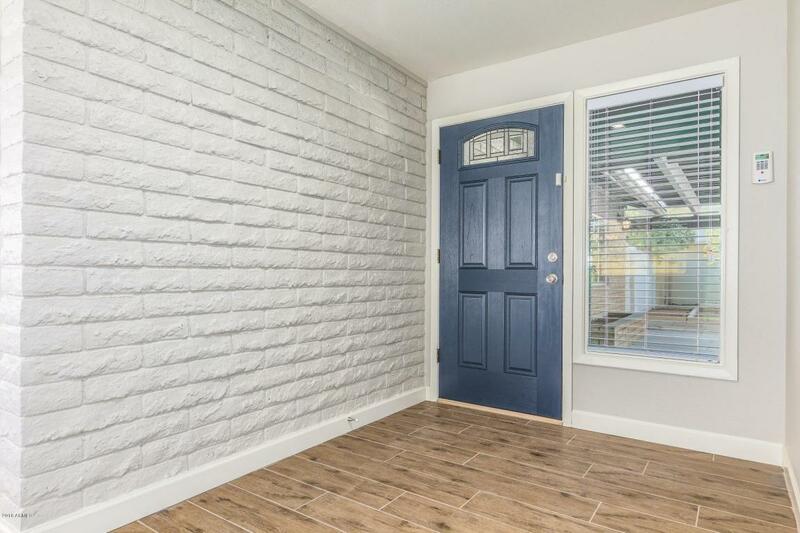 This house is in walking distance to Light Rail and other public transit modes plus close access to hiking at North Mountain. 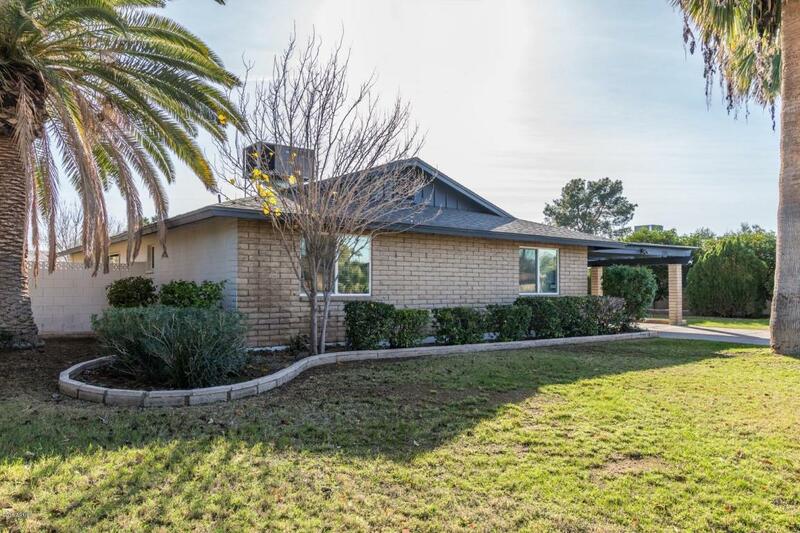 This home is perfect for anyone that enjoys walking, quick access to major freeways, walking distance to Light Rail, and beautiful views.